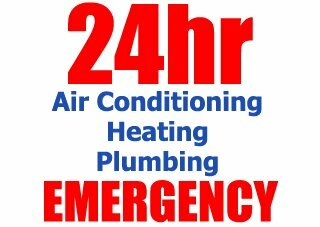 All City Heating and Air has the expertise to deal with all your Heating and Cooling needs in the field of light and heavy commercial HVAC. We service, repair, install or replace Heating and/or Air-Conditioning systems. Please note, that, in this section, we have arbitrarily grouped together all commercial HVAC systems up to 25 tons. For larger systems please refer to the "Industrial HVAC" webpage. Diagnosis of any HVAC failure, and therefore its repair, is one of our forte. Essential to extend the life of your HVAC system, a good maintenance is key in keeping the costs of HVAC use to their minimum. 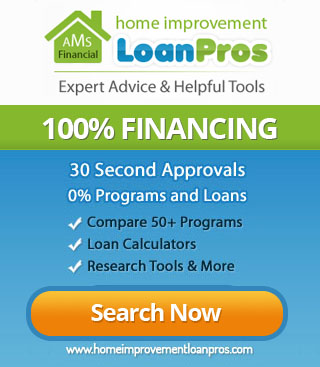 Call us at 1-562-929-3236. 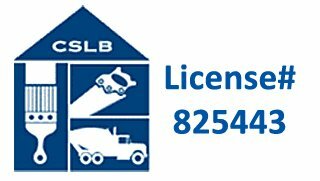 We will inspect your system and provide you our recommendations. whether your existing system must be replaced or you want to install a new system, All City Heating and Air is ready to stand by your side throughout this endeavor to make it a pleasant experience. All City Heating and Air will guide you through the complexity of title 24 and make sure your HVAC system is conformed to the new regulations. 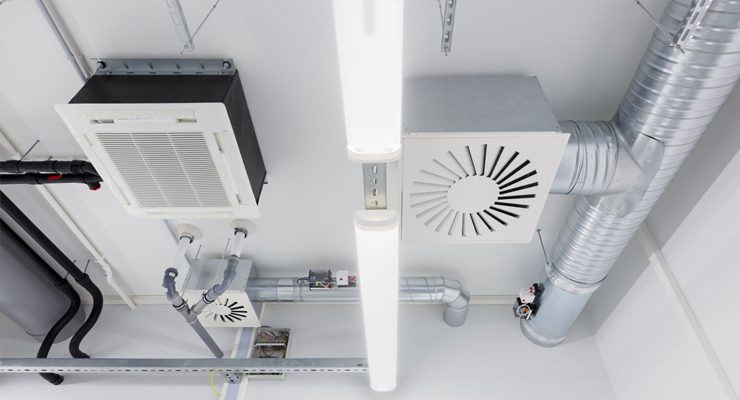 When running a business, a functional HVAC system is essential to prevent any downtime. We understand that, in the middle of a heat wave, customers may run away from an overheated store, employees may have to be sent home, production may have to be stopped, etc. all of which results in loss of income. Therefore All City Heating and Air will make all possible effort to help you when you need it.